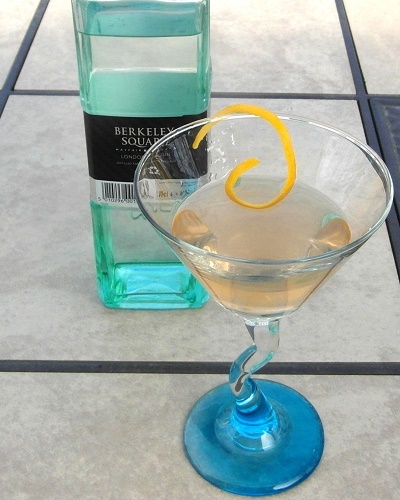 The spirit is quadruple-distilled in Newfoundland and Labrador, Canada by Globefill Inc. at the Newfoundland and Labrador Liquor Corporation distillery. After distillation the spirit is filtered seven times, the final 3 of which are through a filter which are layered with Herkimer Diamond crystals. 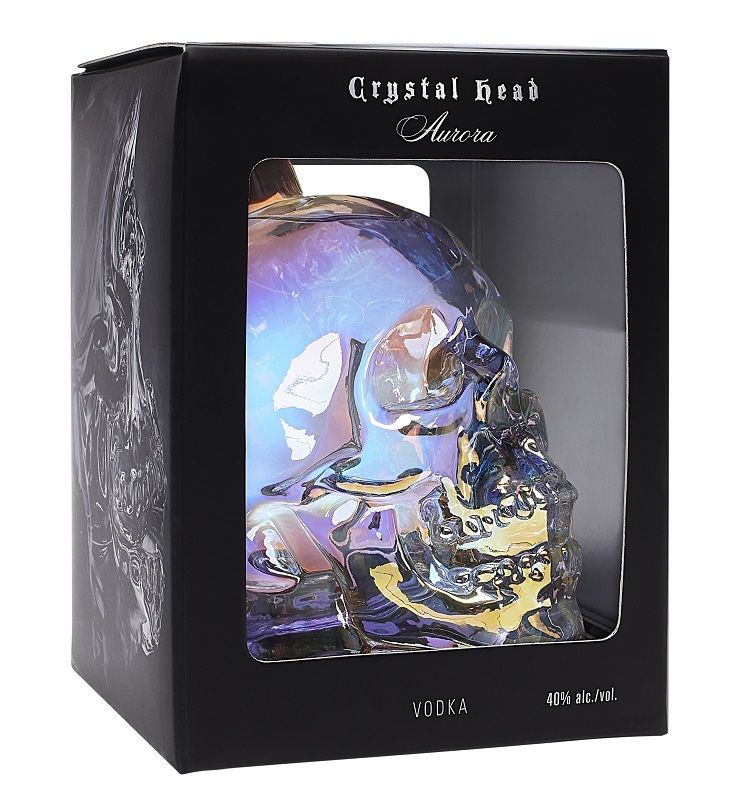 Rather than sampling the spirit in isolation as I did seven years ago, I tasted the spirit, side by side with two others, the new Crystal Head Aurora (reviewed here), and a Vodka which I am very familiar with Sobieski (review pending). All three Vodkas were chilled on my back deck for several hours (it was a very cold minus 18 degrees Celsius outside), and when I brought them in my thermometer indicated they had chilled to just above the freezing point of water (1 degree Celsius). Please enjoy my review which contains two cocktail recommendations, Comopolitan and the Moscow Mule. This entry was posted on February 25, 2018 at 9:00 am	and is filed under Vodka, Vodka Reviews. 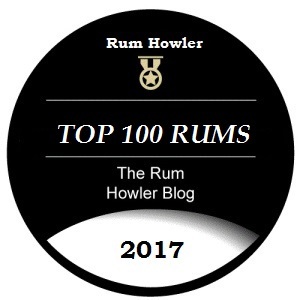 Tagged: Crystal head, Review, Vodka. You can follow any responses to this entry through the RSS 2.0 feed. Both comments and pings are currently closed.